Viewers of “Vanderpump Rules” got to see two toxic relationships play out other than Brittany Cartwright and Jax Taylor’s. Scheana Marie has already had her epiphany that her romance with Rob Valletta was more give than take. 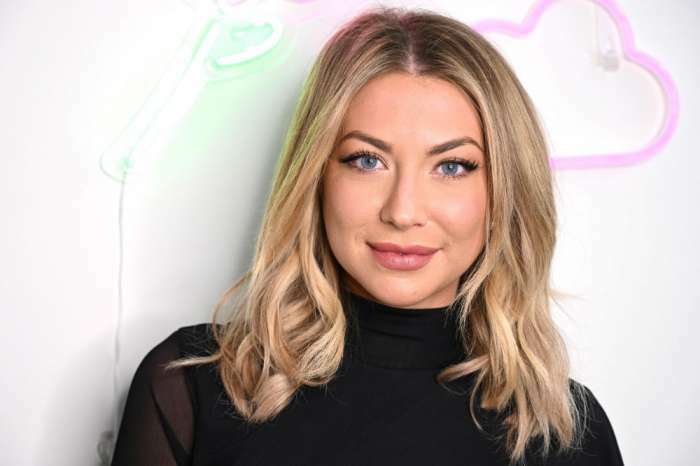 Now, Stassi Schroeder is taking time to reflect on her old love life. Patrick Meagher and Stassi Shroeder have been on and off for years up until last year when he dumped her on their anniversary. The shocking move forced her to go on her Mexico vacation with her best friend instead of her boyfriend. To make things even worse, he refused to dress up for her themed birthday party and told her friends that he wouldn’t care if she slept with other people. The event planner stopped by The Daily Dish podcast to open up about watching the relationship play out on TV. “When you’re so deep in something — and you know, we were together on and off for four years, it’s a really long time — I couldn’t see it for what it was. Watching back is crazy. 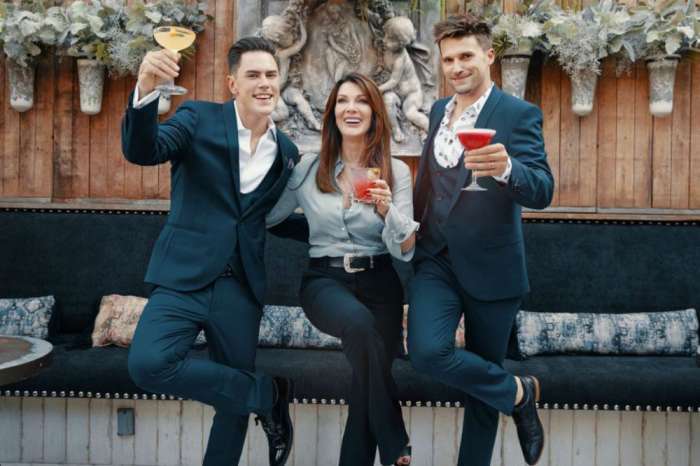 Lisa [Vanderpump] always tells us this: one of the great things about reality TV is it’s like a mirror,” the 29-year-old explained. Luckily, the reality star has found love with Beau Clark. Did you see think that Patrick and Stassi made the right decision to stay broken up?